As prosecutor Greer Galloway faces imminent unemployment due to no fault of her own, she never considered that silly write-in campaign to get her elected court clerk as a back-up plan. But the citizens of Devil Springs had other ideas. Greer actually wins, to her utter shock. And to the utter disgust of the widely-disliked incumbent, Dirk Fulton. When he threatens to sue, Greer wonders if her new job is worth the lawsuit that will come with it. 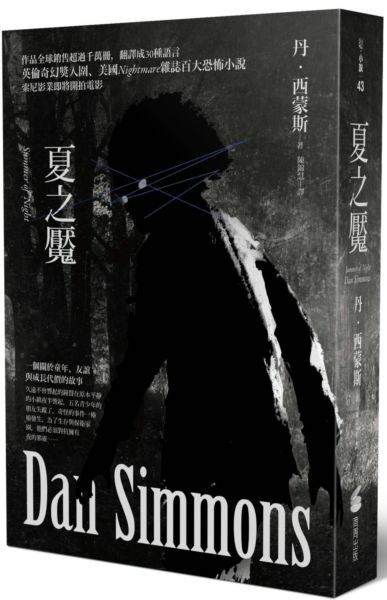 Then Dirk turns up dead. And guess who becomes the prime suspect? Unless the real murderer is discovered, Greer can forget about keeping her newly-won office—and perhaps her freedom. 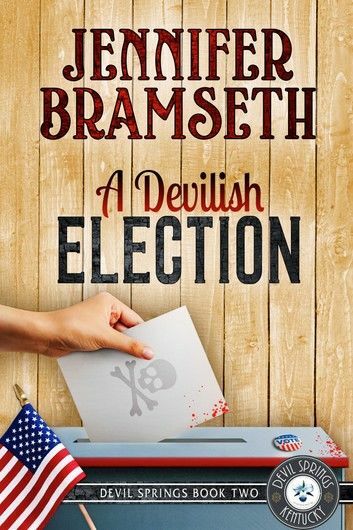 A Devilish Election is the second book in the Devil Springs Cozy Mysteries Series.